You don't have to tell me - I'm late to the [Holiday Guide] party. Let's just say I've been prioritizing self-care by avoiding shopping during high times of indulgence and strategic propaganda. From the week leading up to Black Friday, until right around now, you have ads after ads trying to sell you on buying things you don't need, with money you don't have, and for people you don't even like. If you've made it this far, congratulations! Now you can focus on the rush of finding your loved ones conscious gifts and finding your perfect holiday get-up with me. For most people, the Holidays are a joyous time for carols and family bonding, but for a few of us it is the most stressful time of the year. The days suddenly seem to shorten, you're missing hours of daylight, and you spend most of your nights trying to decide how early is "too early" to go to bed. In the midst of work, travel, and trying to get into the holiday spirit, I couldn't find much time for ethical fashion research, let alone time for holiday shopping. While my favorite ethical writers were putting together conscious gifts baskets, I was trying to put my life back together (or tear it apart depending on the angle you want to take). While watching Instagram stories, I came across a preview of the Audrey Vintage dress, listed on Bobins and Bombshells owned by Karen Laporte. It was love at first sight and I couldn't wait to learn more about this piece. I don't always have the best eye to shop vintage, but there are a few vintage curators I trust. This dress embodied the things I admire most of Karen's style - It is classic, sophisticated, modest, but feminine and fun. As a treat to myself after a tiresome European trip, and chaotic work week, I took the plunge and placed my order on Etsy for this beauty. After all, buying vintage is one of the most environmentally friendly options for clothes, so I was able to justify my #TreatYoSelf moment. Plus, with the numerous holiday themed events coming up, the dress is bound to make its debut. Take it from me, this is a vintage seller you can trust for quality and taste, and the best part is her listings are very fairly priced! You can visit the Bobbins and Bomshells Esty page here! Bonus, I whipped out my soft measuring tape and compared it to the measurements of the dress and once I realized they matched I knew this dress was meant to be mine, although I am quite tiny! I might consider getting this hemmed, but for now I'm going to enjoy the length. There is so much to love about this dress, from the boat neck to the cinched waist, and of course the subtle shimmer of the gold which ended up being the inspiration for my Xmas tree! How did I complete the look? The classic red pump is my go-to for cocktail dresses, and I've had this pair for quite a few years, however I've had a hard time parting with them because I hadn't found the replacement. That's until I came across the vegan/sustainable brand Veerah! They are the very first shoe brand to craft their heels from organic apples. They even sell shoe accessories to customize your look. I've got my eye on this pair right here! Dennis and I opted to buy a faux tree this year. Keeping the environment in mind, neither option seemed completely without its fault, however we figured buying a fake tree, our very first as a team, that we could re-use year after year was the better option for our lifestyle. Although I've never been huge on the holidays, I must admit that having a pretty tree to come home to, or any type of festive decor really helps to calm my mind a bit, and helps me feel grateful for the happy home I'm trying to build. It is amazing what a difference it has made. The custom made grumpy cat ornament was gifted to us from a friend in Japan. 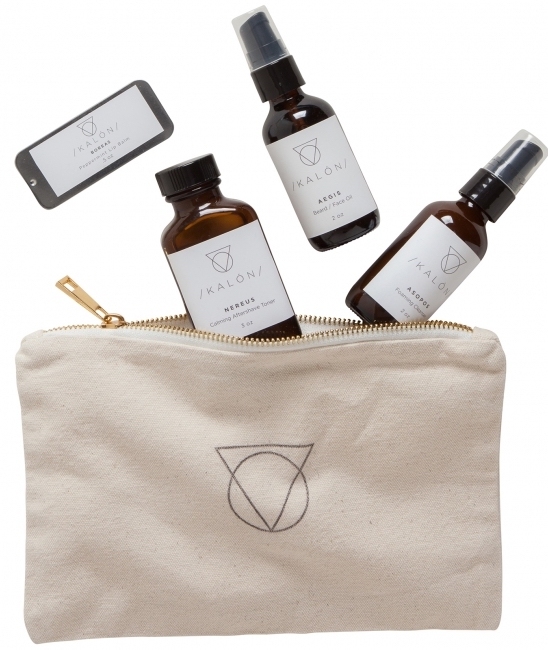 Now if you're like me, and you haven't had time to do much of your holiday shopping and are feeling a bit panicked, here are a few ethical gift sets that'll take the work from you. These companies consciously put these together so that you don't have to stress about finding a thoughtful gift. Available at Alternative Apparel - This set is perfect for the skin care junky in your life looking to switch over to a more natural approach. Go ahead and give them a head-start for their New Year resolution. 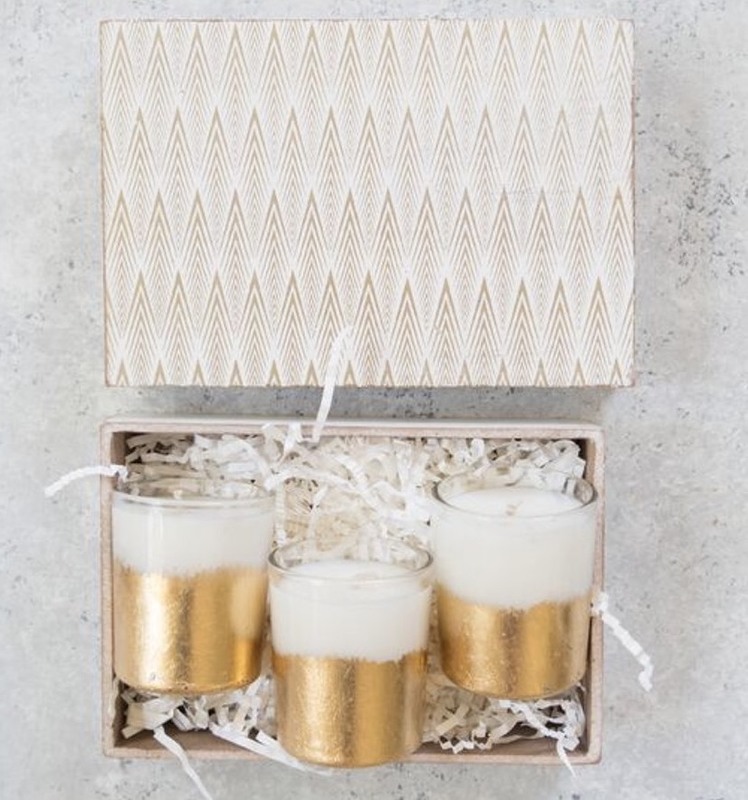 These natural soy candles are hand poured and embellished with either silver or gold foil. The proceeds on the sale for this gift set is used to provide one month's rent support to HIV positive women in East Africa currently needing the helping hand. This is great for that thoughtful friend that's just settled into their new home. 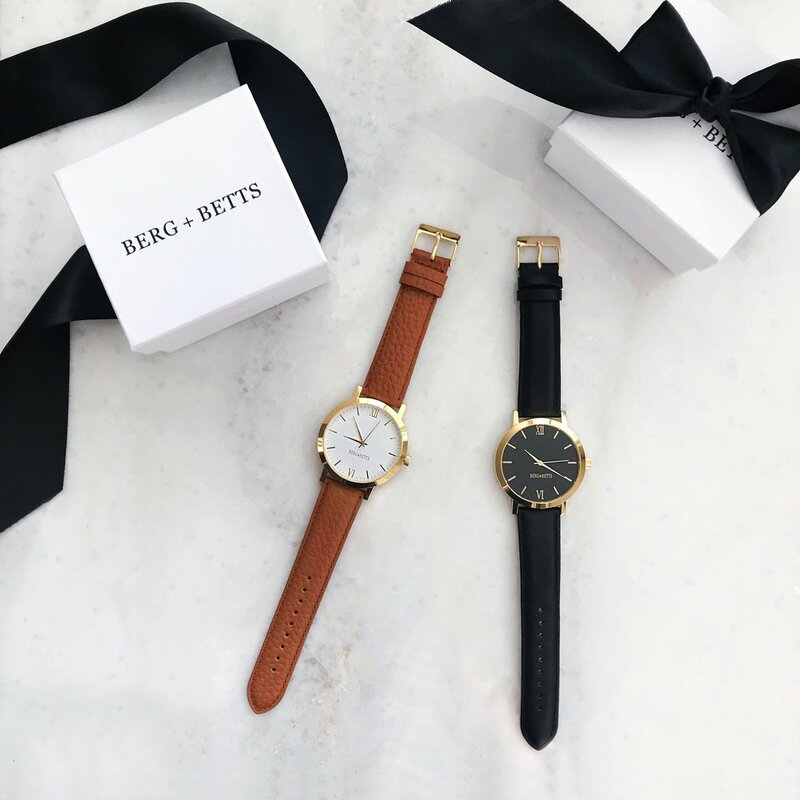 Made from scrap leather, these bundles have you covered for the "his and hers" gifts this holiday season. By buying the set you save a ton, so the only thing you really have to decide on is the color combination that works best for you and your partner. Well, I hope you enjoyed this quick little holiday post. Happy Holidays from my family to yours!